Photo courtesy of Richard Benson. 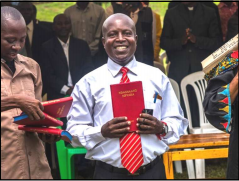 Uganda (MNN) – Some of the most exciting news we can share with you involves Bible translation. Each new people group reached is another step towards fulfilling the Great Commission. We’re so pleased to share the story of the Babwisi people with you today. The Babwisi live in Uganda and the Democratic Republic of the Congo. They speak Lubwisi, and until recently, they did not have Scripture in their own language. Waller and Mary Tabb work for SIL in conjunction with Wycliffe Bible Translators. Waller is a translation consultant for Wycliffe and has worked among the Babwisi people since 1994. A huge part of pursuing a true relationship with Jesus is reading the Bible. However, as we’ve explained before, it’s hard to study the Bible when it’s in a different language than your heart language. But this was the reality for the Babwisi people until recently. Photo courtesy of Laura Stewart. Tabb says the first local church was established around the mid 1930’s. Other churches have been planted since then. However, traditional religion still holds sway. 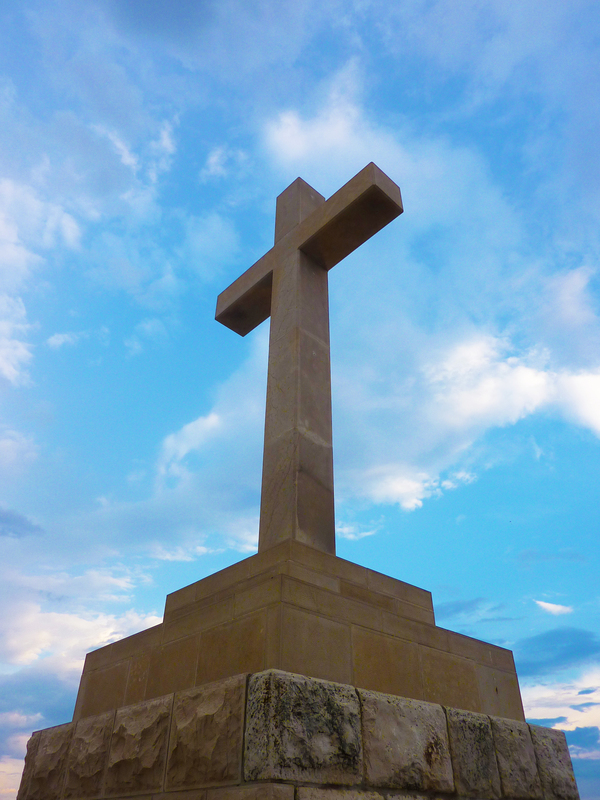 “Most of the people are nominally Christian, probably about 90%. Ten percent would be nominally Muslim, but very many practice the traditional religion there,” he says. 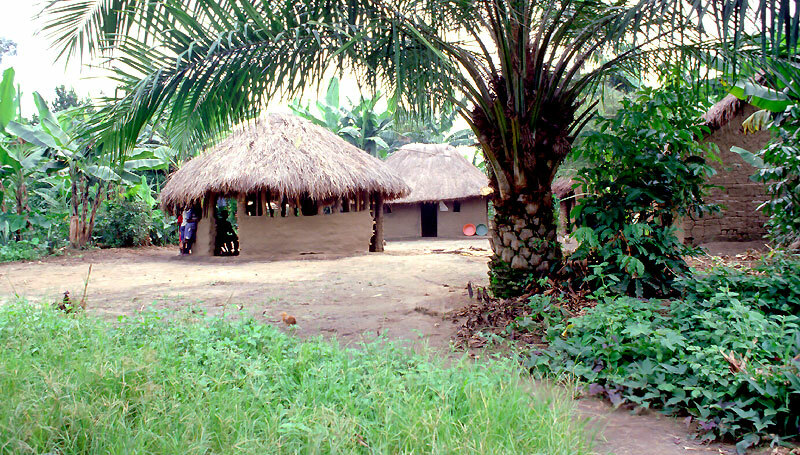 When the Tabbs first arrived in the community, there was no paved road or electricity. Even more challenging, there was no alphabet for Lubwisi. A few years later, there was a war involving rebels from the DRC. Tabb says they disrupted the area for three years. This area also had to deal with an Ebola outbreak. But God brought them through all this. 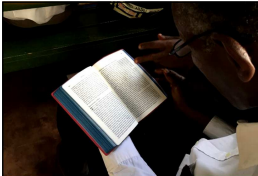 Thanks to the support and partnership with many individuals, churches, and organizations, the New Testament is now in the hands of Babwisi in their heart language. After the team translated the JESUS Film into Lubwisi around 2000, they began working on books of the Bible. Bishop Hannington Bahemuka and Charles Musinguzi are two Babwisi translators who led the way on the project. Overall, the New Testament took about 15 years to complete. And it was well worth the hard work. And so, this group traveled to Kampala to see the books before the launch date. 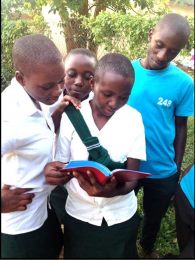 She says it was so encouraging to see the community excited to receive their first Bibles. The local radio made announcements, and the turnout on the day of the launch was huge. The Bibles were all gone very quickly, and more had to be retrieved from the city. With this exciting development come quite a few prayer requests. The most obvious next step is to translate the Old Testament. Genesis was also part of this launch, but there’s still a long ways to go. Please pray that God would bring the right people and resources together to accomplish this. Photo courtesy of Jack Myhre. And, with the freshly printed Scripture in their hands, the Babwisi people need your prayers, too. Ask God to stir their hearts with the Gospel as they read. 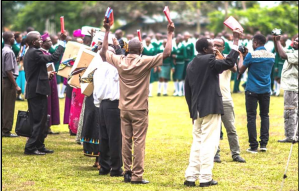 If you’d like to support the work of Wycliffe Bible Translators, click here. Pray for the Babwisi people to be moved by the Gospel. Ask God to provide the team and resources to translate the Old Testament. Consider supporting Wycliffe in their work.